Not often that I have a show in Chiang Mai, my home city, but this is the one! This exhibition located at a historical building “Sriprakard” where is along the Ping River, the river “My Grandpa’s Has Been Forever Blocked” is about. 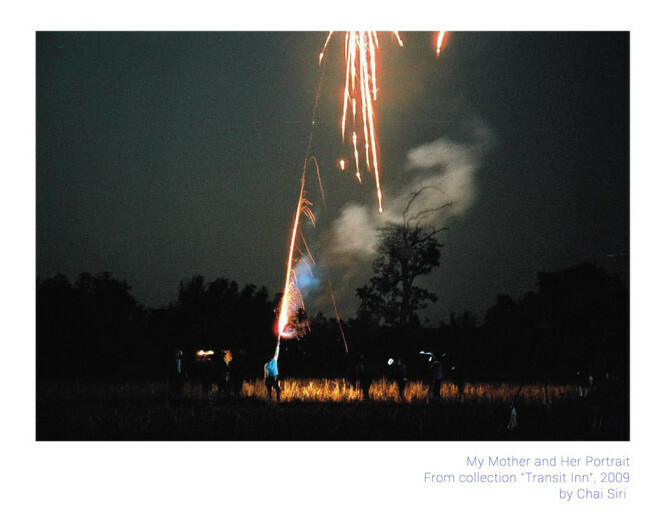 I can say that it is the first time for the work to exhibit close to the site where it was produced. You can view the work, then visit and observe the original sites as you wish. 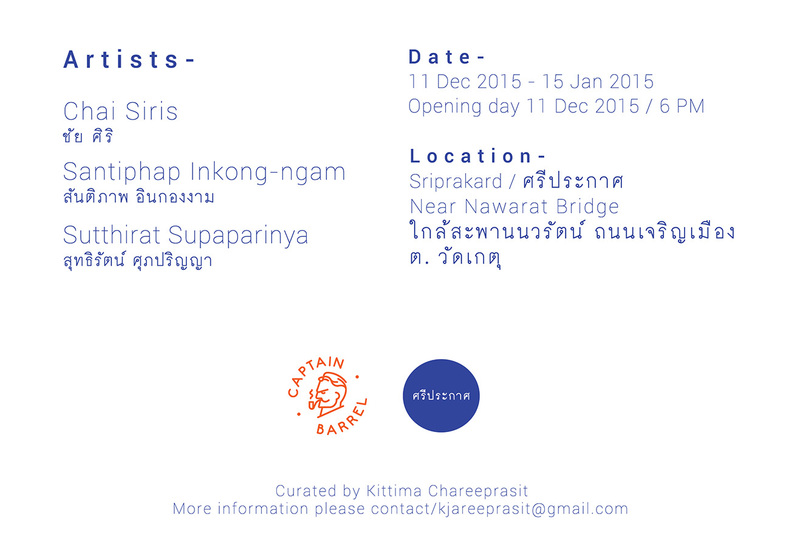 I’m thrilled to invite anyone who come through Chiang Mai from Dec 11st, 2015- Jan 15th, 2016 to visit this exhibition.